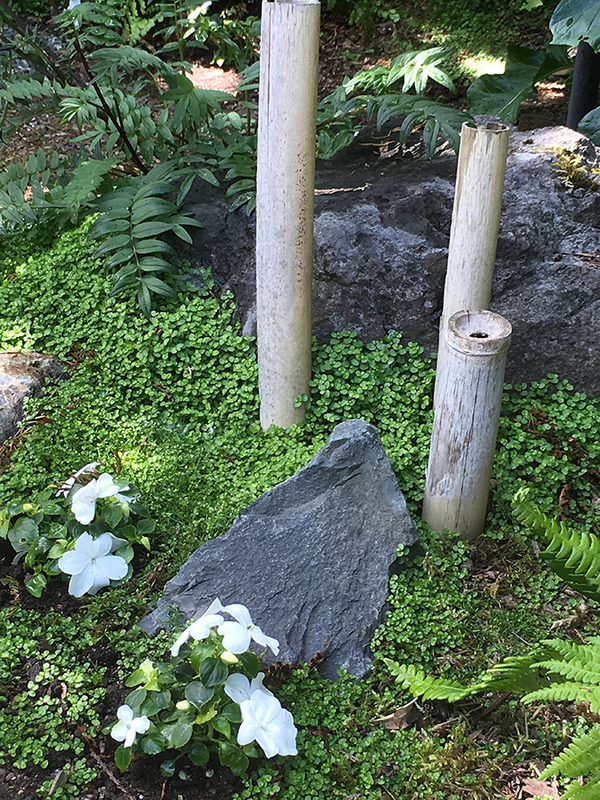 White Impatiens, Deer Ferns, and Baby Tears ground cover thrive in a shady garden. What's in your garden? Show us! Photo courtesy of Mill Creek Garden Club. By Lila Johnson, Mill Creek Garden Club Chair. What makes a tour-worthy yard? If it’s cared for and you love it; if you’ve got an interesting collection of plants; if you’ve overcome a topography challenge; if you’re empty-nesters who’ve tossed the jungle gym and created an adult-friendly garden; or if you just love flowers and it shows. For information and to apply go to millcreekgardenclub.com and find Garden Tour in the upper left corner, then click on Garden Tour Application. Voila’ it’s that easy! Apply today to have someone from our Tour committee see your yard before the autumn rains arrive. You get your garden ready and we do the rest!